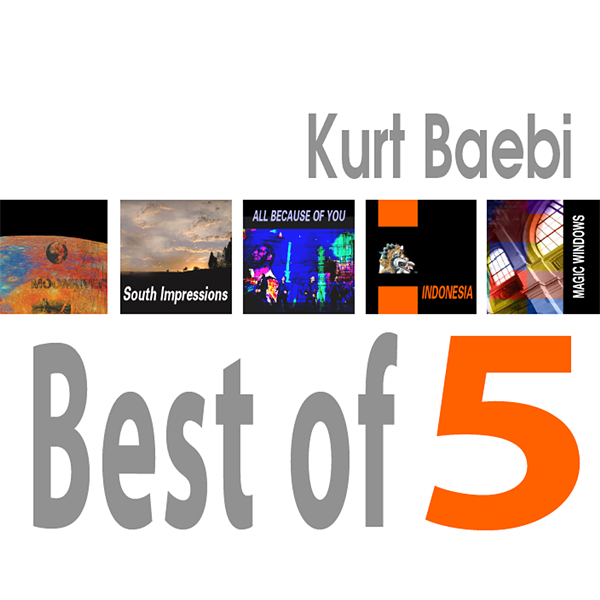 KURT BAEBI "BEST OF 5 2008"
From 2000 until 2008 Kurt Baebi, for his label CSST Production, produced five solo albums as composer, arranger and musician under his own name. Best of 5 represents the essence of it. Kurt Baebi's music will take you on a journey into a spherical dimension with his soft and sensitive electronic music. The sound design of his compositions captures his emotional and visual experiences and philosophy. The five solo albums mirror in an impressive way the simple song structures, influences from Jazz, Pop, Far-East - and African music and enrich his complex and diverse compositions. Baebi is a technic enthusiast. He uses almost exclusively electronic instruments based on the latest technology as to extend his own sound spectrum. His back- ground as a jazz musician has a deep influence on his compositions. The process and orches- tration of his sound collages are at highest level. MOONRIVER, SOUTH IMPRESSIONS, ALL BECAUSE OF YOU, INDONESIA, MAGIC WINDOWS and the newest album FIRST TAKE create a relaxed atmosphere and are highlights of electronic music. Already as a young musician I was attracted by the complex and trendsetting structures of your compositions. The music of your former Jazz-Rock project SHIVANANDA had a strong influence on all of us in those early days. No wonder this groovy music is back again in the actual Jazz Charts. Now, decades later, we share a wonderful inspiring personal and musical friendship. 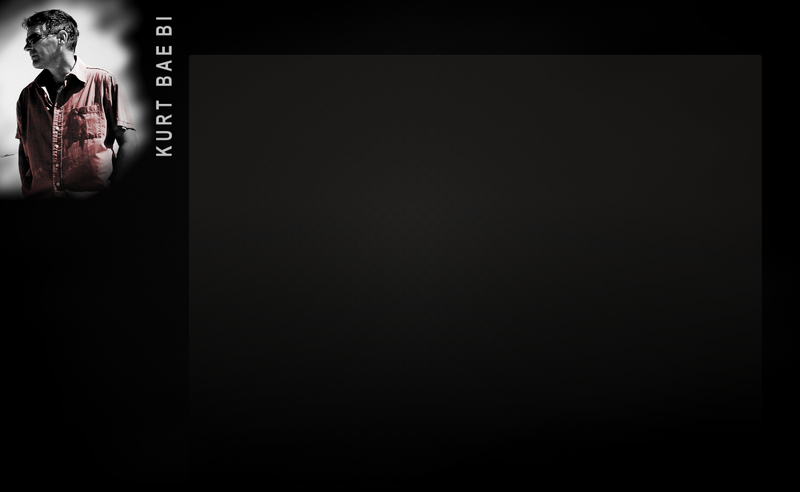 Believe me: It’s high time to get acquainted with Kurt Baebi, one of the finest and most sensitive sound creators. Enjoi this selection of his latest works.